Building a PVC greenhouse is an inexpensive way for people with limited space and money to kick-start their garden this spring. It can also extend the harvest season by protecting cold sensitive plants and vegetables from early frosts. Below are several more reasons that you should build one. Bonnie plants provides a great tutorial video above with extra tips on proper placement and usage. Don’t worry about trying to write all the information down though, because they also provide an excellent PDF with complete instructions and list of materials. I would recommend sticking a thermometer inside if you do build one though; the temperature can quickly rise inside. 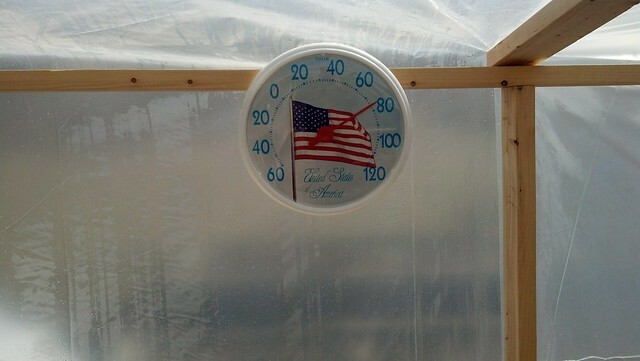 We were getting almost 80 degrees on a 40 degree day in just a few hours inside our little PVC greenhouse. 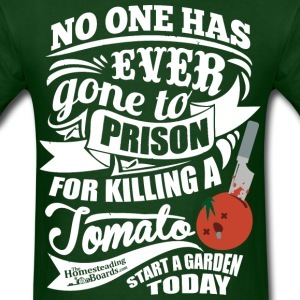 Have fun with your garden this year. Designed for readers with no experience and applicable to most areas in the English-speaking world except the tropics and hot deserts, this book shows that any family with access to 3-5,000 sq. 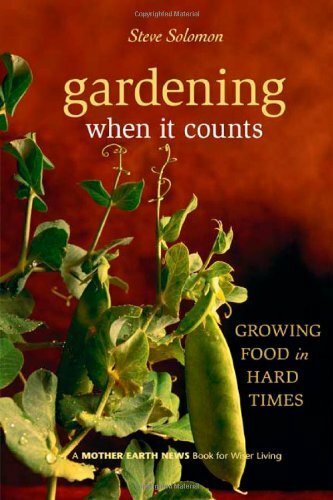 ft. of garden land can halve their food costs using a growing system requiring just the odd bucketful of household waste water, perhaps two hundred dollars worth of hand tools, and about the same amount spent on supplies — working an average of two hours a day during the growing season.